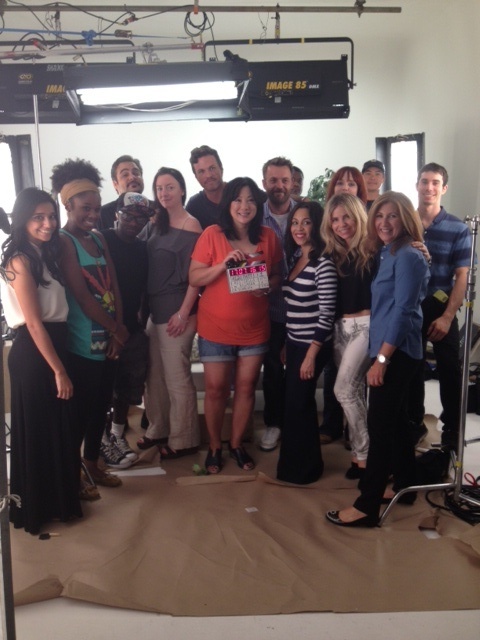 Before we left for the holiday weekend, we spent the day shooting our testimonial video for the Restorsea website. Patti asked a few of our supporters to share their experience with our products on camera. We are so thankful to the beautiful ladies who contributed their Restorsea story, as well as the wonderful production crew!